Spoilers for Kingdom Hearts 3 have reportedly leaked online ahead of the game's January 25th, 2019 release date. It's an incredibly busy spring for video games next year, with the usual quiet months of January and February stuffed full of major new releases. Obviously, the same could happen with Kingdom Hearts III, and that's why the game's director, Tetsuya Nomura, put out a statement letting fans know to be vigilant. Much like previous screenshot batches, Square Enix were also kind enough to release the character art for most of the characters too, so we can see each of them all on their own. 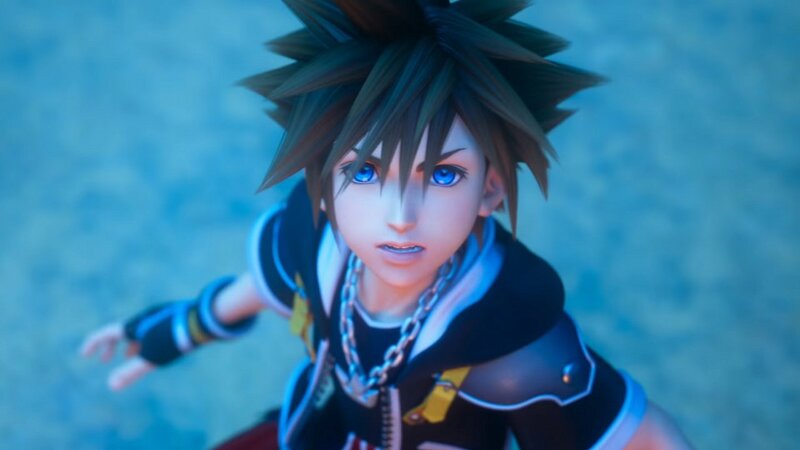 Nomura says the studio is "aware as to how this has all happened", and that the "whole team has been working together since [news of the leak] to investigate what we can do to better this situation". Specifically, Nomura said he hopes players don't spoil the "epilogue and secret movie", as these represent the game's "biggest spoilers" overall, though he didn't say why. At this stage, there's really nothing anyone can do other than to be aware that spoilers exist, and hopefully you'll be able to avoid them. He also thanked fans for not sharing any spoilers and apologized profusely to those who have had Kingdom Hearts III spoiled for them. The epilogue and movie will presumably appear in a launch-day patch. Sony has announced that it will be releasing a limited edition PlayStation 4 Pro bundle featuring a copy of Square Enix's upcoming Disney-RPG, Kingdom Hearts 3.